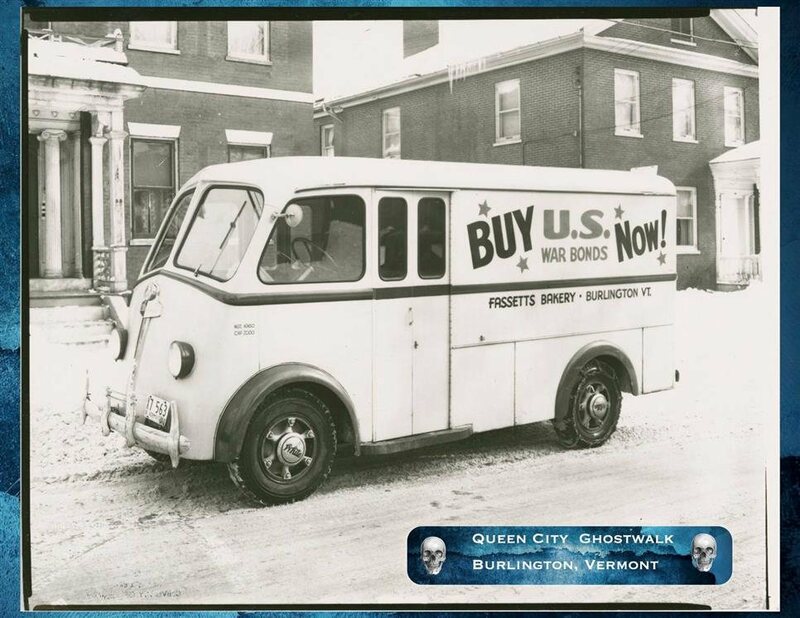 Queen City Ghostwalk is Vermont’s original haunted history tour- the only tour in Vermont led by a published author of the paranormal, who has participated in ghost investigations across the state. 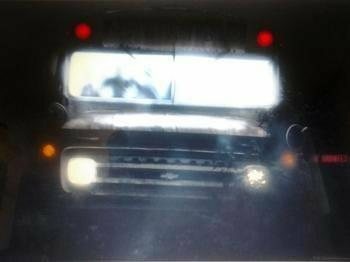 Burlington’s Most Haunted! 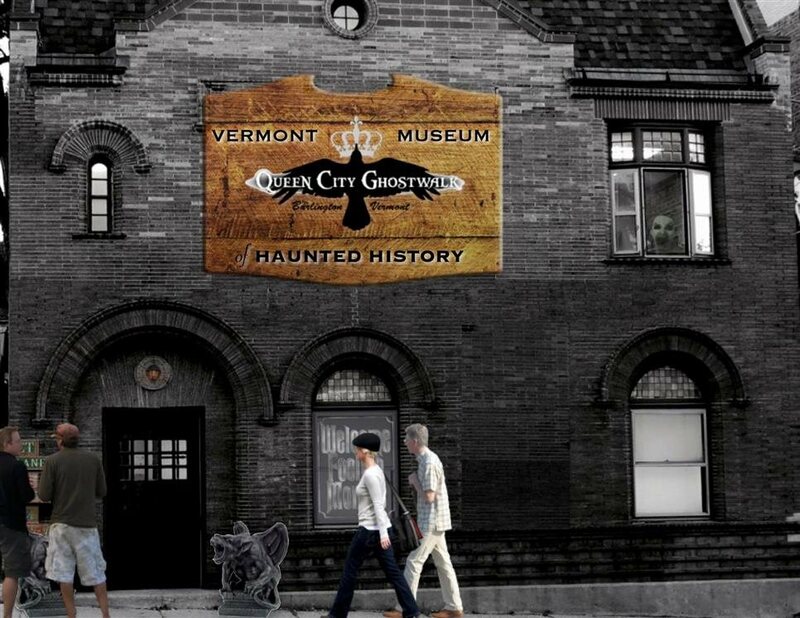 Madmen, murderers, shipwrecks, railroad tragedies - Vermont’s got plenty of ghosts to explore, and Queen City Ghostwalk offers a variety of haunted and historical tours to help you discover them! Your ghost tour guide is author and historian Thea Lewis. Called Vermont’s Queen of Halloween, Thea has been scaring up history in Vermont since 2002. 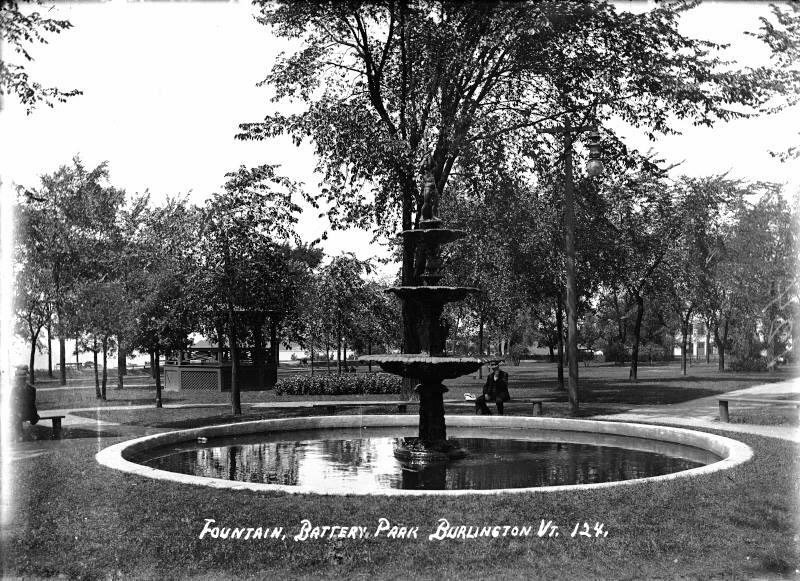 Discover the Queen City’s ghostly inhabitants during our flagship tour of Burlington’s downtown. Courthouse Plaza, 199 Main Street opposite Nectar’s. Hermits and ghoulish happenings galore- in the water and on the shore! Plus- the inside scoop on Champ, UFOs and other phenomena. 1 Main Street, Burlington Waterfront. 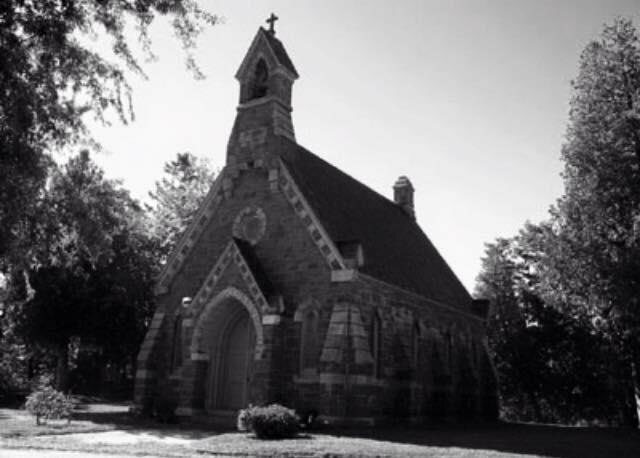 Lakeview Cemetery, North Ave. Burlington.